This entry was posted in Locks and tagged Business Lockout, Key Cutting, Re-Keying on February 24, 2015 by Locksmith Sarasota. 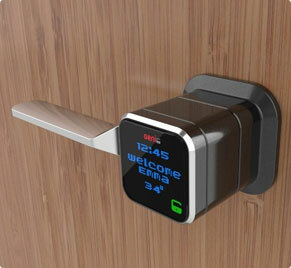 What kinds of services come to mind when you think about locksmiths? One of the first ones is installing and changing locks, no doubt. You may also think of calling a locksmith when you get locked out of your home, business or even your vehicle, since we can provide emergency services that are affordable. Locksmith services also include key cutting, too, and we can offer more than standard house keys with this service. A locksmith can easily and efficiently provide you with a second set of keys to your home or apartment if you have lost your main set of keys. It’s always a good idea to have a backup set available to you so that you don’t get locked out. If you own a business, having a second key holder will help if you lose your keys, but you will want to have your set replaced right away if they are lost. You can also have specialty keys, such as ones made for mailboxes or filing cabinets, copied. Our affordable locksmith services in Sarasota can look after this right away. 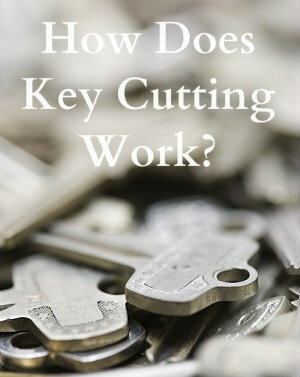 Key cutting is a relatively simple process. The locksmith first chooses a blank that is most appropriate for the lock. The two keys (the original and the one from the key bank) are inserted into the key cutting machine. The blade of the blank key is flat and the original key is used as a guide for the key cutting machine. Both keys are held firmly in place next to each other, and the original key is used to guide the blade, which cuts or shaves off the excess metal through the machine to match the indentations on the original key. A key cutting machine makes an exact copy of the original key that will be a perfect fit in the applicable lock. Next, any sharp edges in the new key are filed down. This process is called debarring. It not only prevents you from getting cut on the sharp edges from the newly cut key, but also prevents the lock from being damaged. When you need an affordable locksmith in Sarasota for key cutting, or any other service, call Locksmith Sarasota at (941) 281-4100. We offer affordable residential, commercial, auto and emergency services!